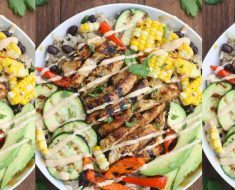 If you’re in search of a versatile recipe for the coming season, Kent Rollins has you covered. His Cowboy Chili recipe can be made with whatever meat you prefer and is slow-cooked to perfection! Chili lovers often like to experiment with different meats, bean and spices. Pro cook Kent Rollins is no different, having made it with just about any meat you can imagine…even bear! 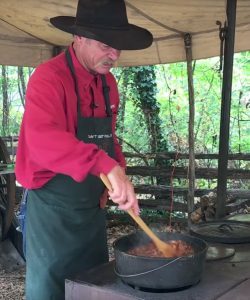 Here he shares his beloved recipe with us, along with all of his tips on making the perfect pot, including how to make chili in cast iron. He truly is a wealth of knowledge and so darn funny, to boot! Cowboy Kent‘s tutorial begins with a base of ground beef, but feel free to sub in whatever meat you may prefer. 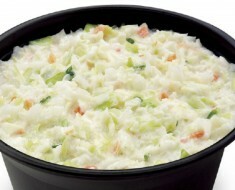 Use his suggestions as a guide and then add some toppings to make it your own! 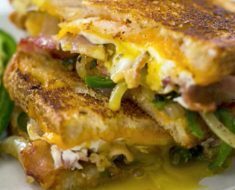 Click on “Show More” below the video for Cowboy Kent’s written recipe. 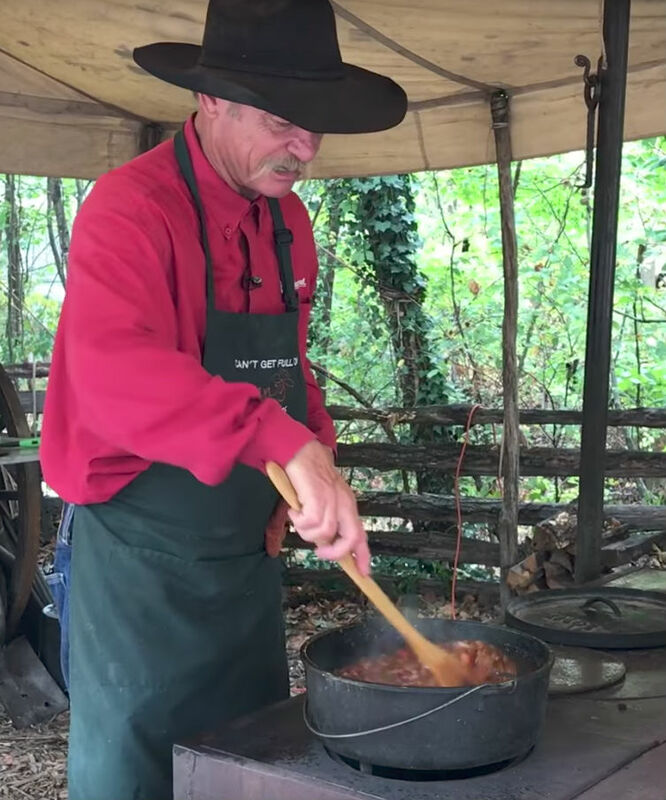 WATCH: Cowboy Chili, made just like they do on the trail. 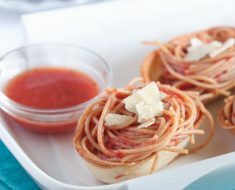 Spaghetti Bread Bowls- So Good! 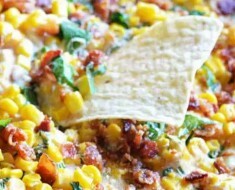 Cheesy Bacon Jalapeno Corn Dip Is Gonna Flip Your Lid! 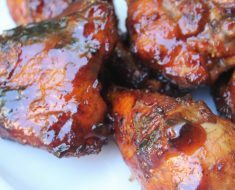 BBQ Smoked Wings – So Good!